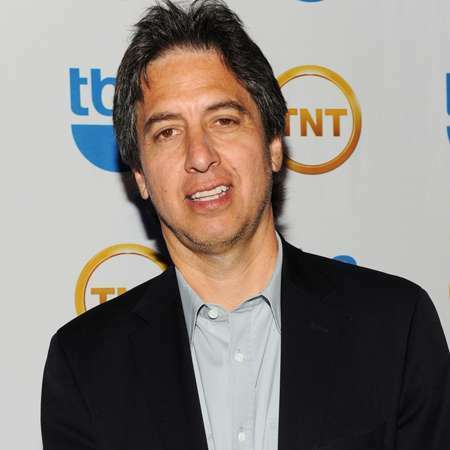 Ray Romano, an American actor, and stand-up comedian is known for his role on the sitcom Everybody Loves Raymond. 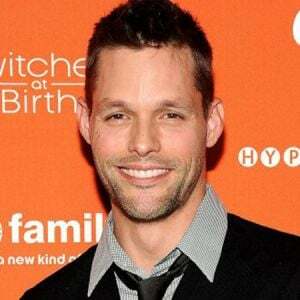 He is an Emmy award-winning actor who has appeared in numerous movies and television shows. Romano has also enacted in animated movies, he has voiced the role of ‘Manny’ in the Ice Age film series. He currently appears in the comedy-drama TV series Get Shortly alongside Chris O'Dowd, Sean Bridgers, Lucy Walters, and other stars. Ray was born on December 21, 1957, in Queens, New York city, U.S, under the birth sign Sagittarius. He is the son of Lucie (Fortini) and Albert Romero. His mother was a piano teacher a father was a real estate agent and engineer. Ray has an older brother named Richard who is a sergeant with NYPD and a younger brother who is a teacher in New York City. Ray grew up in the Forest Hills neighborhood of Queens. His nationality is American and holds White American ethnicity. Romano attended his elementary school and middle school at Our Lady Queen of Martyrs in Forest Hills. He was transferred to Archbishop Molloy High School. Romano was in the same high school class as Fran Dresher. 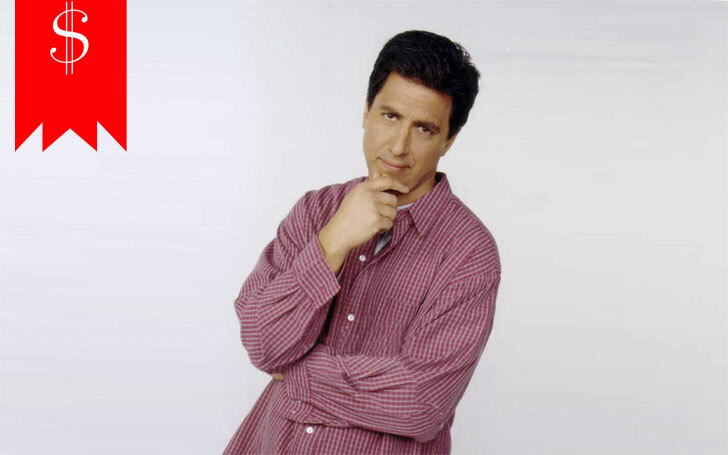 This is the reason why Romano later appeared on Drescher's sitcom, The Nanny. Romano briefly attended Queens College in New York, where he studied accounting. Eventually, Romano had to quit after gaining only 15 credits in three years. But this celebrity later returned to complete it. Romano started his career as a comedian. The first approach of the celebrity was seen when he competed in the Johnnie Walker Comedy Search in 1989. Later, Romano was seen in various stand-up comedy shows and he also gave guest voice on the show Dr. Katz, Professional Therapist. Along with this, Romano was also seen as a contestant in the Star Search Comedy Show in the stand-up comedy category. Later he was praised and appreciated for his sense of humor and comic timings. In 2009, Romano starred in 'Men of a Certain Age', a comedy-drama he himself created. He also had guest appearances on shows such as 'The Office' and 'The Middle' in 2011. In the meantime, the third and fourth movies of the Ice Age franchise 'Ice Age: Dawn of the Dinosaurs' and 'Ice Age: Continental Drift' saw him reprise the role of ‘Manny’. Romano's net worth is $130 million at present. Romano recently bought a new house in Venice Ranch for $2.1 million. He earned $1.8 million per episode appearing in the TV series, Parenthood. He earned about $50 million working for the season. Before that, his weekly salary was $800 thousand. His earning from the voice work in the Ice Age was $18 million, as the film series earned $2.9 billion. The more recent “Ice Age: Continental Drift,” grossed $877.2 million at the box office. This standup comedian has a height of 6 feet and 2 inches. He also has a maintained body even at the age of 59. He is not with any agreements or contracts with any brands so far. This American celebrity has not been involved in promotion or advertisement of any brands and products so far. There are no clear sources that describe this celebrity's involvement in any social or charity events. But according to some sources, Ray is actively involved in social clubs and events. Romano is a married man. Romano is happily married to his wife Anna Scarpulla since 1987. The couple married on October 11, 1987. This marriage is successful until now and the American celebrity has not been linked to any extramarital affairs. Likewise, there are no news and rumors of them getting divorced or separated till now. Romano and his wife have four children together. They have one daughter, Alexandra (born in 1990), and three sons: twins Matthew and Gregory (born in 1993), and Joseph Raymond (born in 1998). Romano's family has made various appearances together in various shows. Romano feels happy about working with his family. According to Romano, It is a fun time working together with his family. 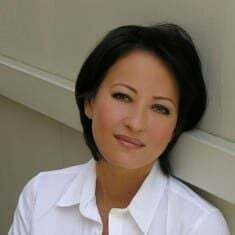 Romano's real-life daughter Alexandra "Ally" Romano made several appearances on Everybody Loves Raymond as Molly, the best friend of his on-screen daughter. This is rare to find among celebrities. Romano being a loving and caring family member has never thought of living separately with his family or divorcing his wife according to sources. This statement of sources became true when Romano revealed that his wife, Anna, had successfully battled stage one breast cancer in 2010. This peace-loving and family person celebrity have managed to keep himself away from rumors and controversies. Despite having a long career, this American celebrity has managed to live a happy married life away from rumors about his extramarital affairs with anyone and controversies about other issues. Ray is famous for his jokes and sense of humor even in social sites as well. He is active in interacting with his fans and followers through his personal Facebook page and Twitter account. He is admired and considered for his views and thoughts on various events on his social networking sites.